Create a style guide. A style guide is your map to making shopping easier. It’s a comprehensive list of colors, fabrics and styles of clothes that you love. 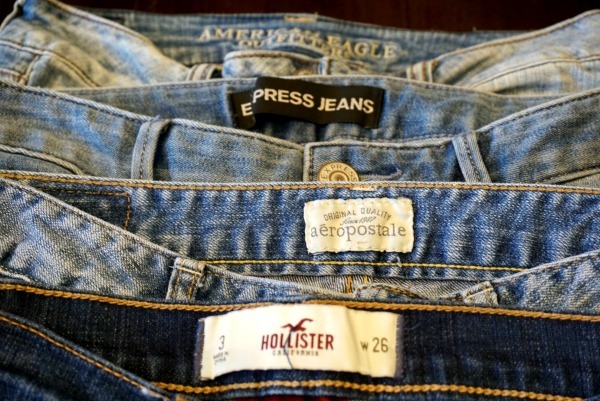 It should also include brands and the sizing that works best for you. Though it can be time consuming to make in the beginning it’s definitely a necessary tool to have before you start adding clothes to your closet. Note missing gaps in your wardrobe. 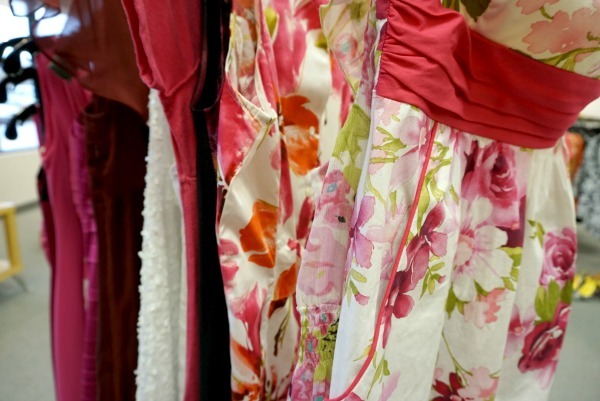 If you’ve done a wardrobe detox recently then you will probably notice gaps in your closet. A gap is an essential article of clothing that you feel you is missing like a black crew neck tee. Be sure to be as specific as possible with what exactly is missing. Pre-shop. My favorite way to shop is online. You can see all the options available to you and compare prices. One of the easiest ways to stick to your shopping list, and budget, is to find exactly what you are looking for first and then decide if you want to find it in stores or have it shipped. Be patient. If you’re going to spend your hard earned money, be sure it’s on something you absolutely love and makes you feel amazing. Don’t rush the process. Once you’ve rid your closet of all those clothes that were holding you back, which definitely earns you a big glass of wine and a cookie, you need to keep it that way. Don’t relapse. Commit to buying quality pieces that meet your needs or can be altered to do so. If this post hasn’t changed your feelings towards shopping, schedule an appointment and let me do it for you! Also make sure you check out Part 1 and Part 2 of the Refining Your Style series. Now I want to hear from you, what’s your biggest frustration with shopping for clothes? Also be sure to check on my Refining Your Style YouTube Series!